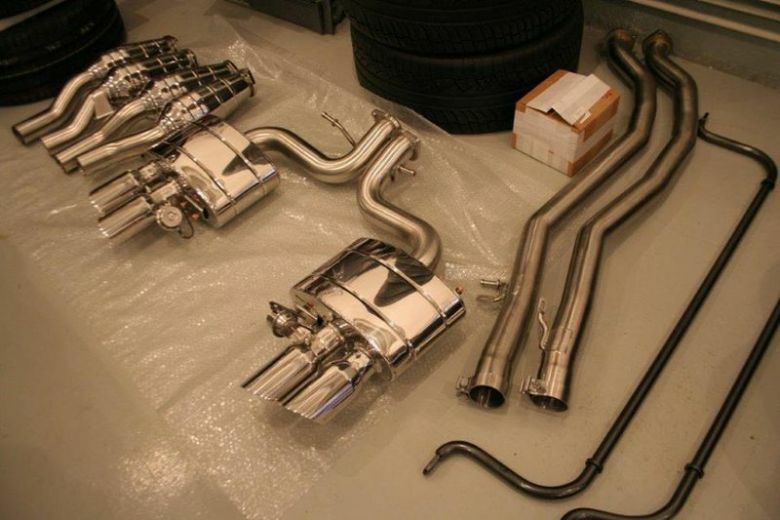 We have NOVITEC ROSSO exhaust system for Ferrari F599GTB/GTE. System includes 2 rear silnecer, 2 metallic converters - katalysator and 2 center pipes. Part are in very good condition, like NEW!!! If you have any question, don´t hasitate to contact us!